Proudly Serving the Counties of Jackson, Barrow, Hall, Gwinnett and Banks 7 days a week. We care about your security and locksmith needs. We are locally and family owned since 1994 with over 28 years experience. Lock Dawg provides bonded and insured locksmith services for Georgia’s foreign and domestic auto keys, house keys, and any office security needs. We offer fair prices, reliable experience, and efficient service in our state-of-the-art rolling shop. Lock Dawg is a leading auto locksmith serving North East Georgia. 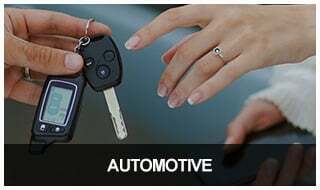 We feature experienced and efficient mobile locksmith service at affordable pricing. 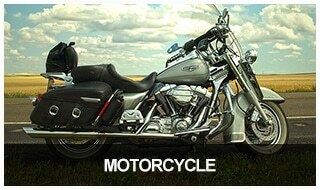 We can duplicate the keys for every model — Harley Davidson, BMW, Honda, Kawasaki, Ducati, Vespa, you name it. We can help with key duplications, installing panic devices, crash bars, and other security measures to keep your business and employees safe. 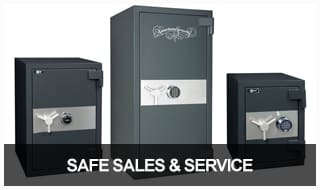 Whether you need access to a small, personal safe in your home or a much larger one in your business facility, our expert locksmiths are up to the task. 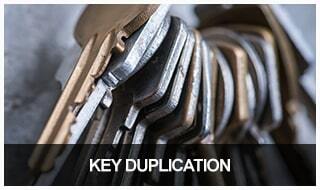 Lock Dawg offers high-quality key duplication services. We make keys for cars, motorcycles, trucks, home and business locks, file cabinets, desk, and more. 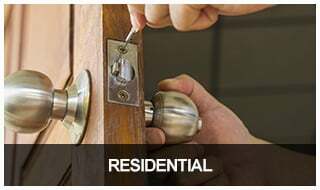 We can solve any issues relating to broken house keys, broken deadbolts, bent keys, locks that spin, home safes, and more. At Lock Dawg, we’re right here in your neighborhood, locally owned and part of your community. We take seriously our commitment to getting you back on the road safely and speedily. At Lock Dawg, we are certified, insured, and registered. You can count on us for honest and transparent pricing that compares well to all our competitors. Lock Dawg knows that emergencies don’t always happen during normal business hours. That’s why we feature emergency locksmith service from 8am – 12am (midnight) for our clients. Our goal is to provide the best service at fair rates, without wasting your time. 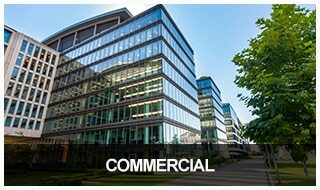 We provide a guarantee for all services provided. Early in the morning and had lost my keys. I clicked the text icon and within a few minutes someone was in touch with me and shortly afterwards they were here making a key for my car. Very nice and fast service. I would definitely recommend. Lock Dawg did a great job. They were on time, professional work and personable. I would definitely recommend. Called Lock dawg to make a new transponder key for our car because it had broken off and been lost. They were able to give me an exact price and come out to my location very quickly the day of. Once he arrived he was able to quickly make me a new key, fit a new shell for the car remote to prevent future breakage, and give me two extra keys (one to start the engine as well). Very nice and professional locksmith and very reasonable price. Would definitely recommend for anyone in need of a locksmith asap. Totally recommend Lock Dawg!! I got locked out of my parents house while house sitting during their vacation and Jeff gave me a flat rate and showed up in less than 20 minutes!! Super friendly and great prices. Great job!! Lock Dawg is in Jefferson, Georgia. Lock Dawg is in Winder, Georgia. Lock Dawg is in Braselton, Georgia. Love it! And love Lock Dawg. Y’all have always been there for us! Lock Dawg is in Sugar Hill, Georgia.